The best form of child custody might not be the same for each family. 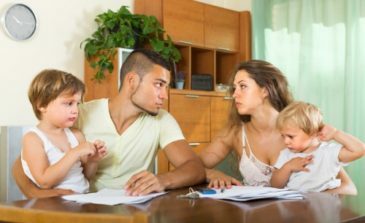 While some people might need shared, others will need one parent getting primary custody. It really depends on what is best for the children. If you want to find the best form of child custody for your family, please call our New Jersey family law attorney Tanya Freeman today to get a free consultation.